Everyone has their stock show crew. Their buddies. Pals that have specific talents. 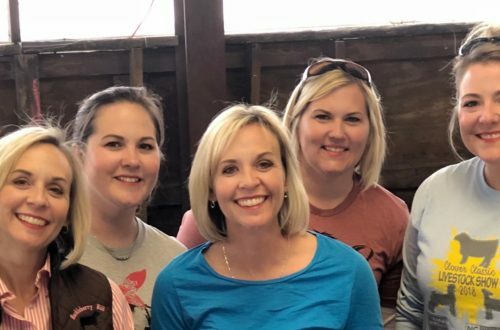 These six friends will definitely heighten your stock show experience. There’s an online sale. You HAVE to get those online registrations in for the Jr. Nationals TONIGHT! A new season of “The Ranch” just dropped on Netflix. But your stupid phone, your laptop or tablet just won’t connect. Isn’t there internet everywhere?! You start to panic. Calm down and find the tech guy. His hands may be stained with Maxx Black, his knees may be dirty from kneeling under a heifer all day, but he knows his 3Gs, 4Gs, broadband and Wi-Fi. He can get you logged on in no time. 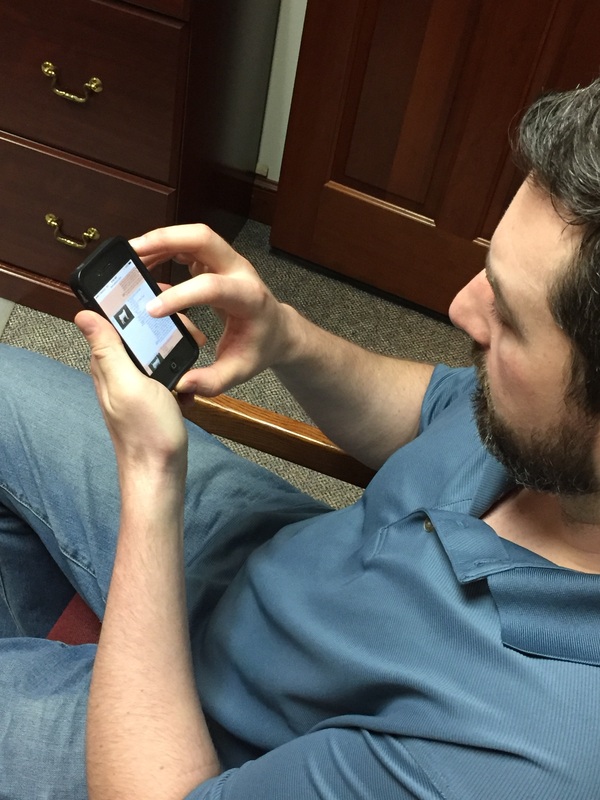 Befriend the tech guy; your Snapchat streaks and Facebook likes depend on it. This mom doesn’t mess around with a cell phone camera. Nope. She’s got a zoom lens and a fancy flash. She’s ringside. She’s at the stalls and the ready area. She’s a master of the backdrop. She’s clicking and flashing all day and capturing candid shots better than the paid photographer. Other moms stalk this shutterbug’s social media because not only does she take pictures of her kids, she’s snapping shots of all the kids – especially her friends’ kids. If you always forget your camera, if your cell phone consistently flashes the “out of storage” warning, you need to be friends with the photographer mom. 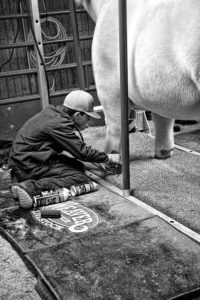 The older youth showman is invaluable to the stock show parent. They love watching over the little kids with Snapchat filters and rousing games of hide-and-seek. 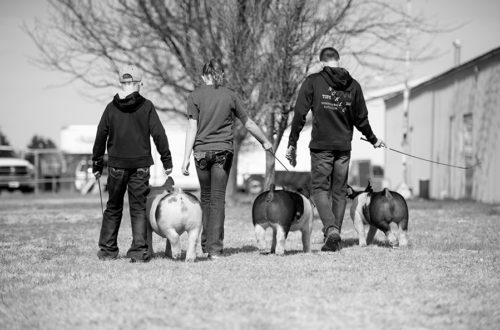 Older youth showman are also mentors and role models. When you try to coach your 7- or 8-year-old show kid, they may cry, stomp their foot, and claim you “just don’t get it” — despite your 20+ years of experience with cattle, sheep and hogs. A calm, cool 14-, 15- or 16-year-old show kid will give the exact same directions, and your child will gleefully heed the advice and tell you how great the teenager is. Frustrating – yet effective. Most valuable is the support in the show ring. 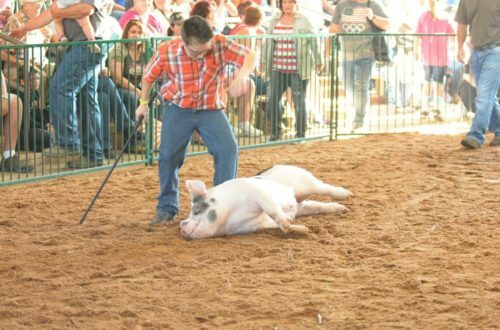 A little kid with teary eyes being assisted in the ring by an older, more experienced show kid is heart-warming and can inspire confidence that is unmatched. 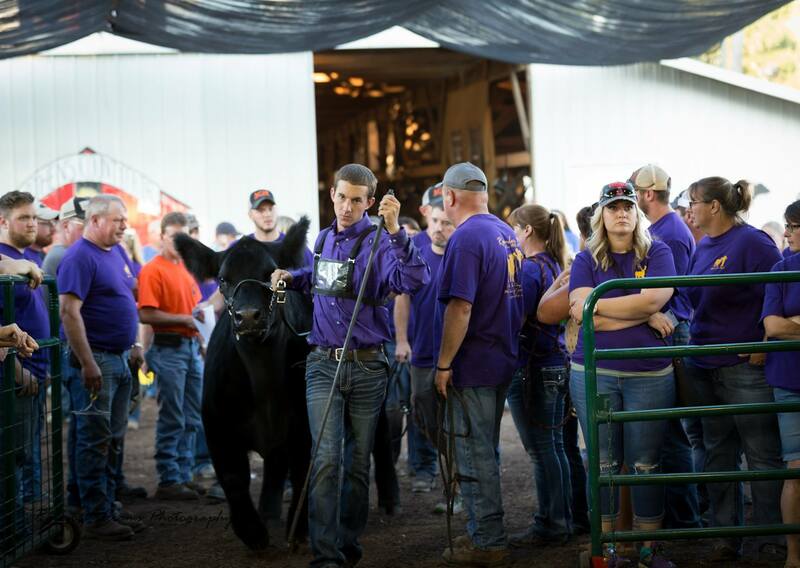 Parents, make friends with the older youth showman. Share your snacks. Buy whatever fundraising item they are selling. You’ll be glad you did. You’ve seen this guy walking through the barn with clippers in a case and a toolbox of his favorite combs and Weaver products. He’s not part of any show string, but he wants to be. He also just wants to fit a steer. To clip a heifer. Maybe you know him from his old showing days. He’s aged out of the youth shows, but showing livestock is in his soul. You’ve seen him stop in the alley or out at the tents and watch the experienced crews. He takes it all in. When he asks if you need any help, say yes. You’ve seen his work, he knows what he’s doing. Sure, he’s no Stierwalt, but with this kid’s drive and determination everyone will know his name… someday. A little extra help will do you and him some good. When you ask what you owe him, he may not understand that he owes you too. Give him some cash and make sure to buy his supper. Someone in your county shows up with a heifer no one knew existed. A kid has a home-raised lamb you just know wasn’t sired by their farm ram. Enter the internet sleuth. This is the person who can locate the results of an online sale in seconds. If even a tidbit of information is on social media, they will find it. They will have screen shots, piece together Facebook location tags and sale dates. They will know by the end of the day when and where that heifer came from. They will find out that the family borrowed a ram, from who, and how long they had it. Twitter and Instagram are their witnesses. Maybe it’s none of our business. It’s just fun to know. The internet sleuth can dig up the info and, if they are your friend, share it with you. The internet sleuth will leave you wondering why he doesn’t have a job with the FBI. 5 a.m. and it’s time to get going. You had a stale fast food biscuit or the hotel continental breakfast. You walk through the tie-outs and your mouth starts watering from the delicious aromas wafting from the barn. Is that sausage you smell? Are the vendors open this early? Nope, that aroma of delicious pork is courtesy of the slow cooker grandmother. This grandma refuses to spend money on over-priced fair food. She’s not going to feed her family greasy fast food nuggets. 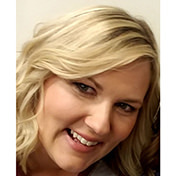 She is determined to provide her little show crew with tasty, nutritious meals of soups, chilis and slow cooker casseroles that will fuel them through their time at the stock show. Extension cords and power strips are essential for her slow cookers full of goodies. DO NOT try to swipe them for your blowers and fans. Just. Don’t. DO make friends with slow cooker grandmother. Try to stall beside her. Chances are she’ll offer you a bowl. You’ve met these folks. You may be one of them. Who is your essential stock show pal?